Recently Activision Blizzard split with Bungie as a partnership that was supposed to last for 10 years ended early. It was reported that as Bungie told staff there were pops of champagne bottles being opened and cheers around the office. The split followed some tension between the two companies. 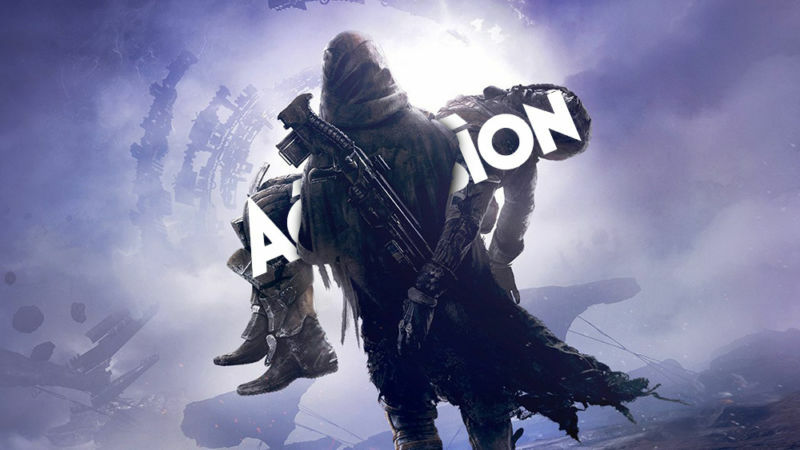 Activision told press that they were unhappy with the sales of the Forsaken expansion, which Bungie responded to by telling press how happy they were with Forsaken sales. At that point things already looked frosty on the relationship front, but it seems like things just weren’t working out for either party, judging from the result. It’s been confirmed now that the situation between each company’s expectations of sales is what caused a rift between the two, ultimately leading to the split. However, Activision Blizzard COO, Cody Johnson, was also concerned with the fact that Activision Blizzard didn’t own all of the rights to the Destiny universe. This meant that the company were missing out on revenue that Bungie was entitled to, resulting in the ensuing conflict over the expectations of sales. Johnson argued that without the IP under Activision Blizzard’s full control they couldn’t make any moves into new technology and monetisation freely. This in turn meant that the company wouldn’t be able to capitalise on the Destiny IP because they weren’t in full control. In my opinion this was always a good thing, because monetisation very nearly killed Destiny 2 when it launched, and the move away from it is what saved it. What it boiled down to was that Destiny 2 wasn’t meeting Activision Blizzard’s expectations. With Call of Duty the company is able to release a new game every year, make free-to-play variants, and add or cut content as they see fit. With Destiny 2, nothing could be done without Bungie’s permission. Of course Bungie would never do anything to jeopardise the enjoyment of Guardians, or risk the complete collapse of the game’s fanbase just to make the game’s publisher a little more money. Ultimately Activision Blizzard made a business decision that was sensible for them. Bungie is now a lot freer to do what they want, but they’re also a lot more at risk when things go wrong. We all need to hope that the next few decisions Bungie make help to build them up as a company, and reinforce the Destiny 2 fanbase.